Annabel is excited to be making her Mac-Haydn Theatre debut as Annie! 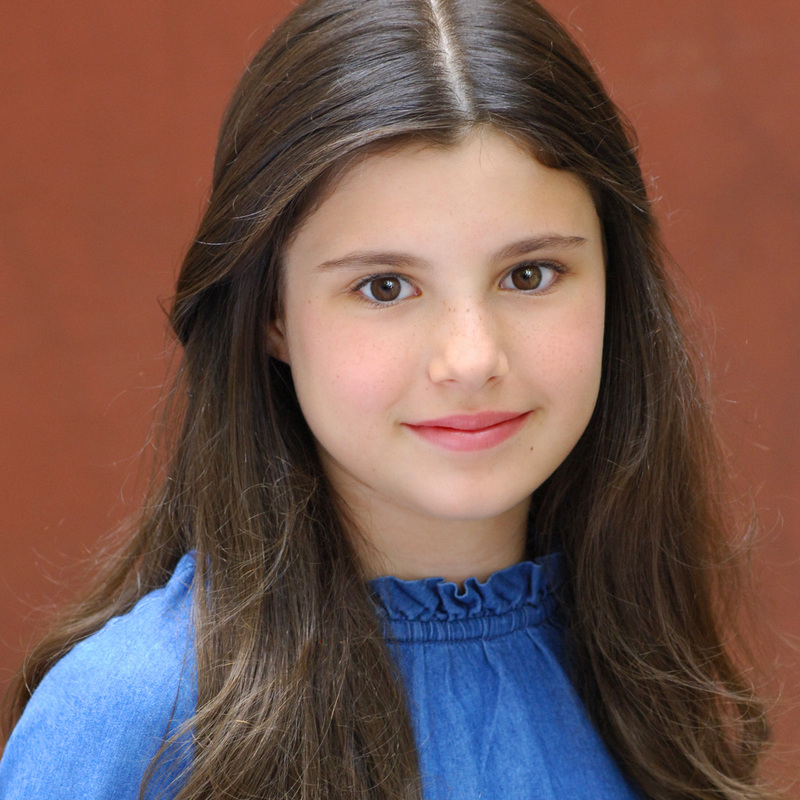 Favorite recent roles include: Morticia in The Addams Family Jr. at Random Farms, Ariel in The Tempest at the White Heron Theatre and Gertrude in Seussical Jr. Annabel has been in many other youth productions including Into the Woods at Broadway Workshop, A Midsummer Night’s Dream, Shrek, The Wizard of Oz, and Beauty and the Beast. Thank you to everyone at the Mac-Haydn Theatre and my Mommy, Daddy, Jaja, friends, and teachers for all their love and support!